Art Chrisman passed away earlier today after battling heath issues for the past few years. The Motorsports Hall of Fame of America has announced its 2016 class, which will be inducted Wednesday at the 28th Annual MSHFA Induction Ceremony. C5rider started a topic Video from the '66 NHRA World Finals! 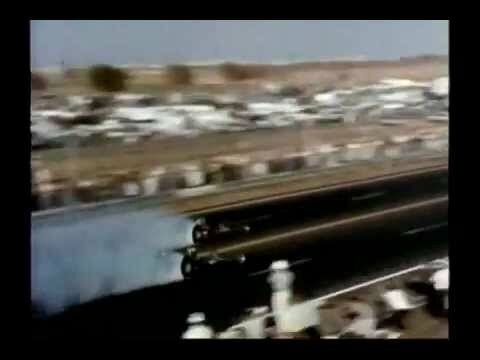 Video from the '66 NHRA World Finals! 1966 video from the World Finals in Tulsa OK.
Last edited by FastPast; 05-24-2016, 04:56 PM. The BLOCK is your source for all the latest news regarding Chevrolet Performance, racing events and results, and much more. Keep up-to-date here.